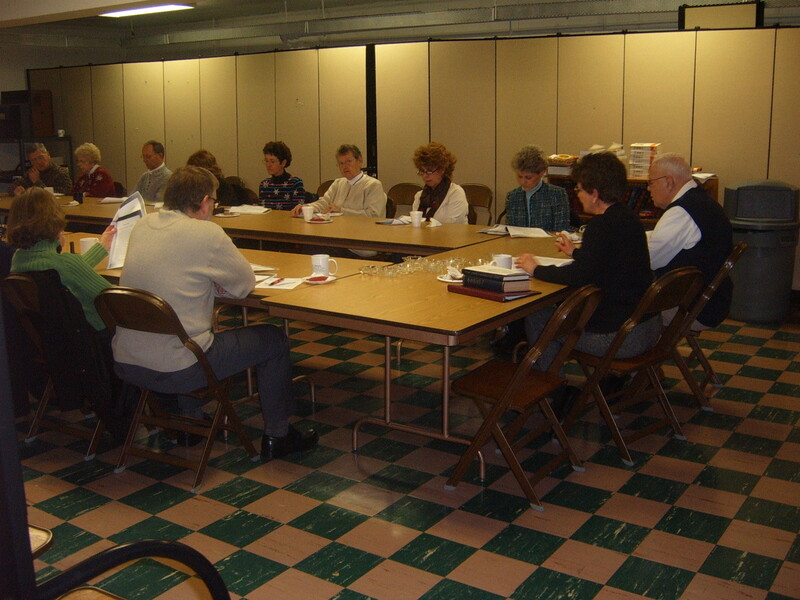 Our adult Fellowship Hall class has been exploring evangelism among the unchurchedfor last several weeks. We are using as the basis for our discussion the series by Martha Reese called Unbinding the Gospel. We are finding it to be challenging and thought provoking. Join us! We meet at 10:15 AM…the snacks are great, too!